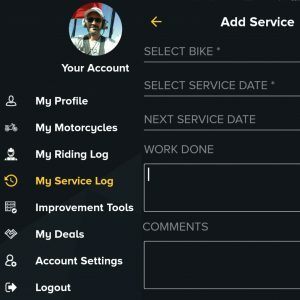 Ridalyze lets you store and see all your bike, setup and ride information in one place. 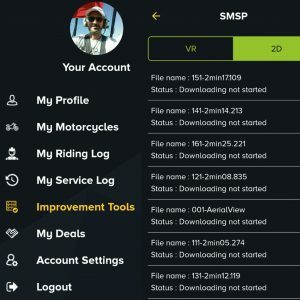 If you want to take your riding to the next level, it provides tools to do that as well. Our video library is based on powerful visualisation techniques taught to pilots as part of their training. One of our founders learned how to effectively apply such techniques after he was selected for and then successfully completed a demanding military flying training selection course. There is loads of research and case studies on the effectiveness of visualisation, and a quick google will reveal examples of how it’s helped basketballers, golfers and even weight lifters. It removes a lot of the unknown. We were careful with selecting our riders, and the onboard videos and telemetry are the result of years of professional coaching and the application of specific skills. It's important to ride within your skill level. We suggest you read our guidelines to get the most out of Ridalyze and most importantly, ride safely. 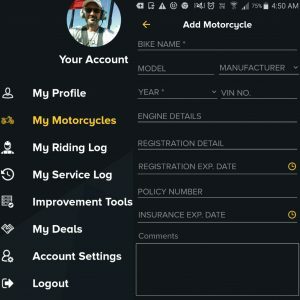 Record your bike details, including VIN. Record rego and insurace details, including policy number. Set reminders for rego and insurance renewal. 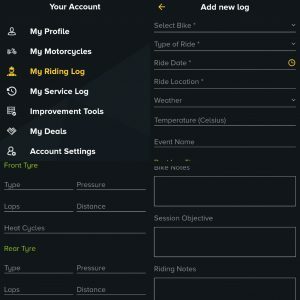 Record every ride detail such as track conditions, tyre pressures and heat cycles, suspension settings, best lap time, bike handling notes, session objective, riding notes and your plan for the next session. We've just added 30 new videos to help with your event preparation. 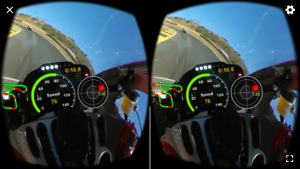 Watch Phillip Island in your VR headset in 360 degree 4K video with lap times one second apart from 1:37 to 2:55. Ride onboard with Mike Jones and coaches from the CSS team for only $9.99 p/m! 2D onboard videos include data overlay showing track map with braking zones, lean angle, speed, lateral and lineal acceleration, lap timer and PiP showing rider brake and throttle inputs. or go into VR mode and watch in your headset for a totally immersive experience. If you require any technical assistance, we suggest you read our FAQ and if this doesn't answer your question, complete this short form and we'll get back to you. 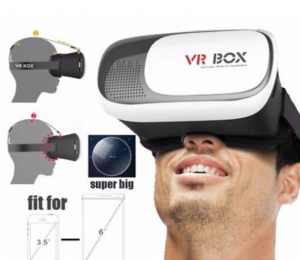 If you want to get started right away, order your VR headset here.